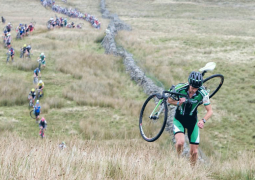 Andi is a gadget guru and mountain biker who has lived and ridden bikes in China and Spain before settling down in the Peak District to become Singletrack's social media expert. 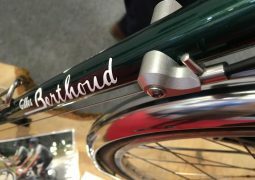 He is definitely more big travel fun than xc sufferer but his bike collection does include some rare hardtails - He's a collector and curator as well as a rider. Theory and practice in perfect balance with his inner chi, or something. As well as living life based on what he last read in a fortune cookie Andi likes nothing better than riding big travel bikes and feeling the wind billow through his long golden hair. His shampoo of choice is Timotei. 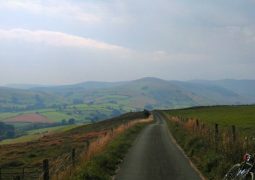 A cyclocross adventure in Wales over Berwyn. The past few weeks has been a whirlwind of events and new gear! Here are 10 of the new products that we think are worth watching. 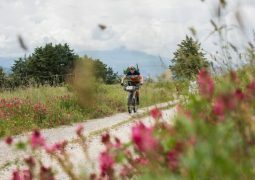 A bikepacking adventure across Tuscany! Where do we sign up? 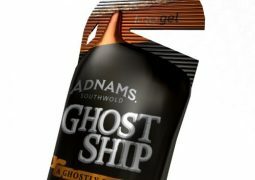 Torq combines energy and ghouls with a Limited Edition Ghost Ship energy gel! This shoulder ailment is endured by at least 650 people each September. 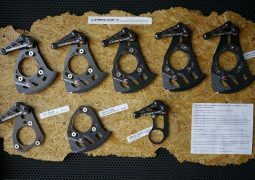 Lightweight carbon chain devices made in Germany. We’ve been very lucky today! 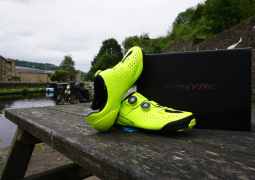 Not only do we get to learn about the new Shimano S-Phyre XC9 shoes, but we actually have a pair to ogle at too!